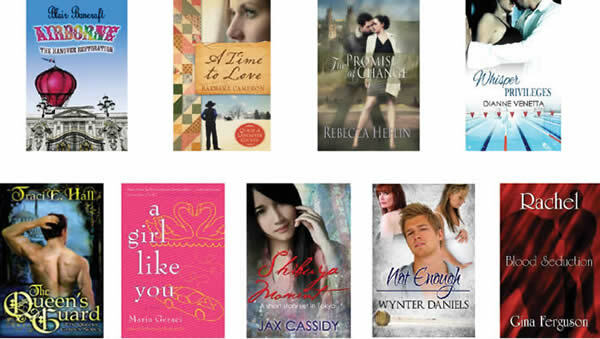 Here’s a sampling of the books and authors who will be participating in the Orlando Public Library’s Romancing the Books festival. See my book right there in the bottom row? Yep, I’ll be at the Orlando Public Library on Saturday, August 25 from 11 a.m till 2p.m taking about writing romance, reading romance and just about anything else your heart desires. If you live in the central Florida area, please come join us! When: August 25, 11 a.m. – 2 p.m. Address: 101 E. Central Blvd. ← Previous Previous post: I’m outta here!